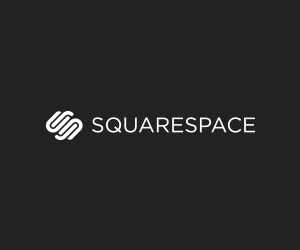 Click here to get your 14 day FREE trial of Squarespace with no credit card needed. Keep in mind I will critique your trail Squarespace and give you feedback. 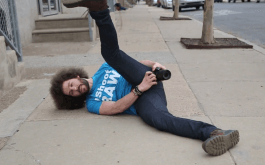 If you have a Squarespace website that you would like me to critique please e mail jared at FroKnowsPhoto Dot Com with the subject line “Critique My Squarespace”. I will critique every site that is sent to me and give you a personal response via e mail wether you used my code or not. I wont be able to make videos for everyone but I may do so for a select few. Please be patient with my response time as I have a feeling I am going to get a lot of emails looking for critiques. If you don’t currently have a Squarespace yet you are not out of luck. You can go to http://squarespace.com/fro to sign up for your 14 day FREE trial. Since I am able to critique trial websites you can e mail jared at FroKnowsPhoto dot com with the subject line “Critique My Website (TRIAL)” Be sure to include the word trial so I can give priority to your critiques since you are limited on time. If you decide that it’s for you please use code “FRO” at checkout to receive 10% OFF your first oder. If you sign up for a year, Squarespace will give you a domain name FREE. I pay $12.99 for new domains so getting it FREE for a year is a nice savings. All I can say is that once you try Squarespace for yourself and see how simple it is to build your own space you will wonder what took you so long to discover it.